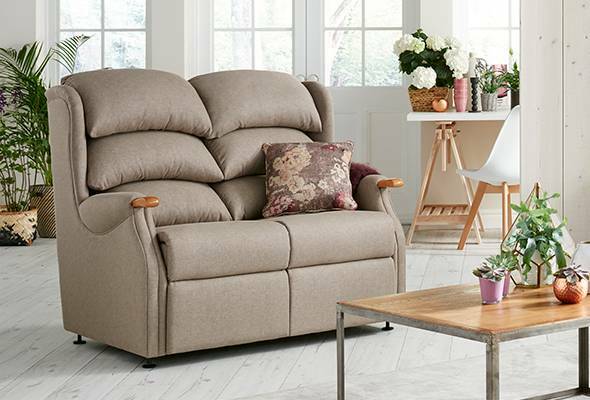 Recliners offer you exceptional comfort and they support your back and legs, helping to relieve aching muscles and stiff joints, as well as promoting good circulation. 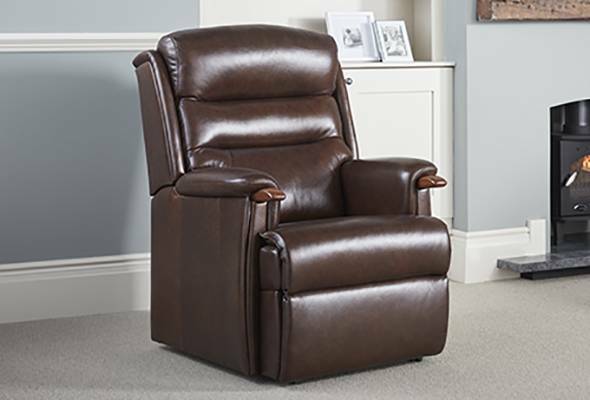 Relaxing in a recliner has also been known to help relieve some breathing difficulties. 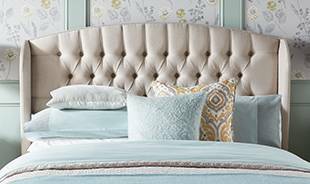 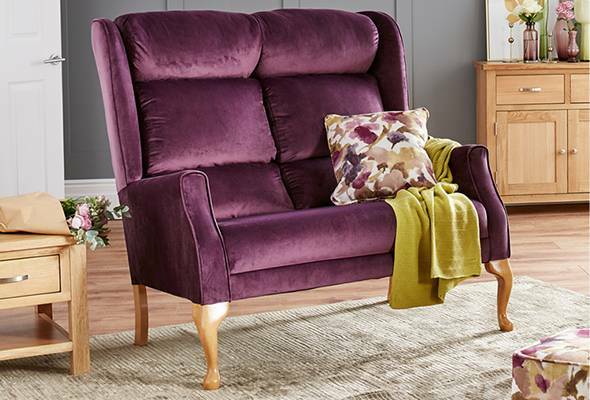 Please remember that although our recliners will recline so that you can sleep in them, they are not designed to be used as a permanent bed. 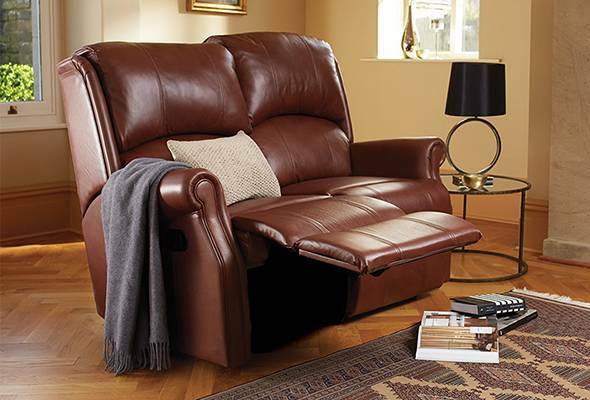 What different types of recliners are there? 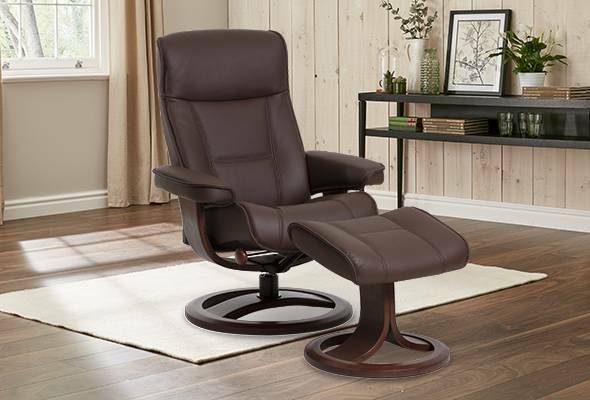 At the touch of a button, your backrest on your electric recliner chair gently reclines, and the footrest rises up with no extra effort required. 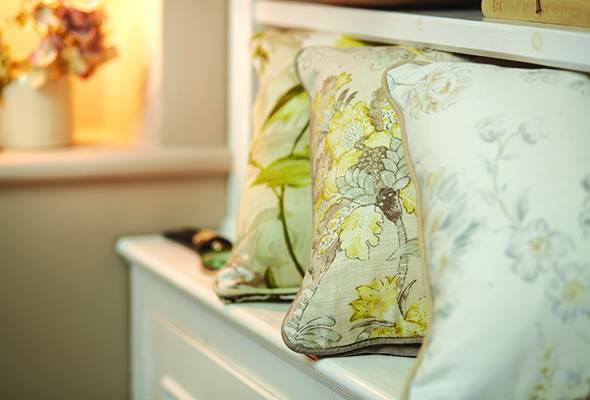 Then, when you are ready, another touch brings it all back to where it started. 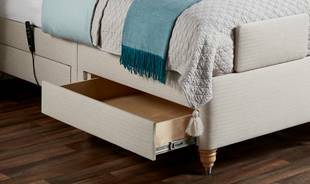 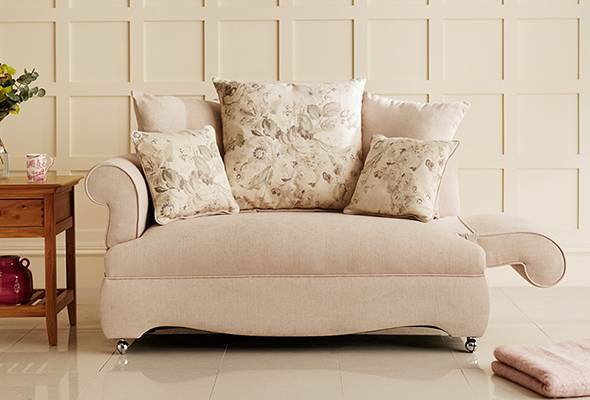 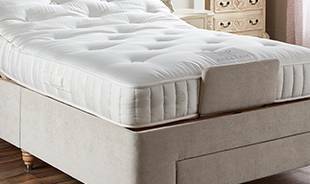 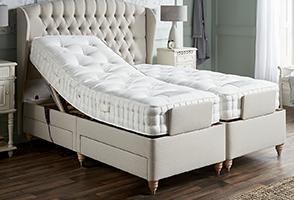 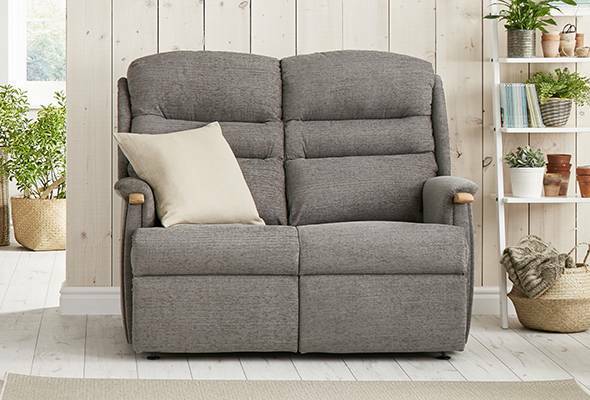 As the name suggests, just a light pull on the handle or catch and the backrest reclines smoothly, whilst the footrest rises up to support your legs. 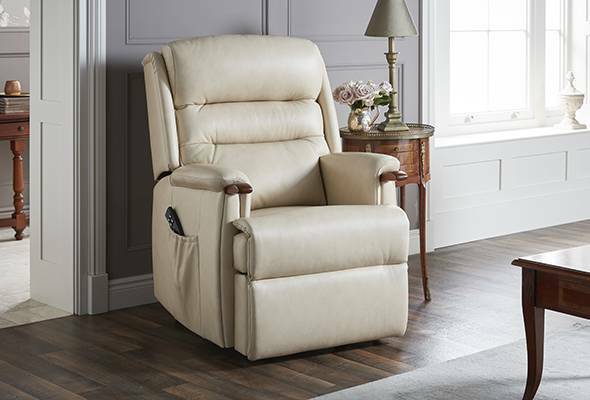 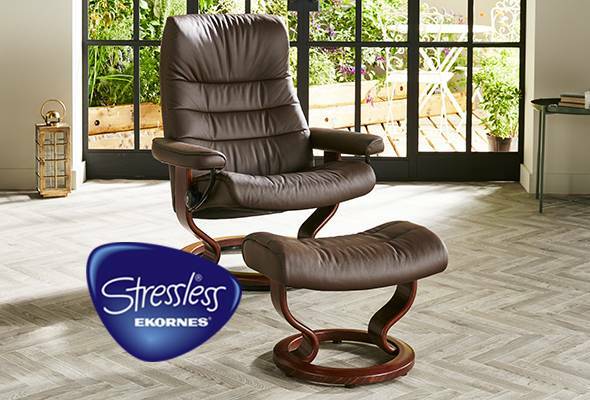 Our Manual and Electric recliners come in both fabric and leather recliner options. 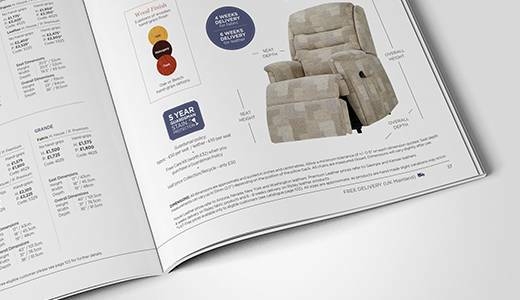 At HSL Chairs, we provide a personalised 7-Point Seating Assessment™ to each and every customer. 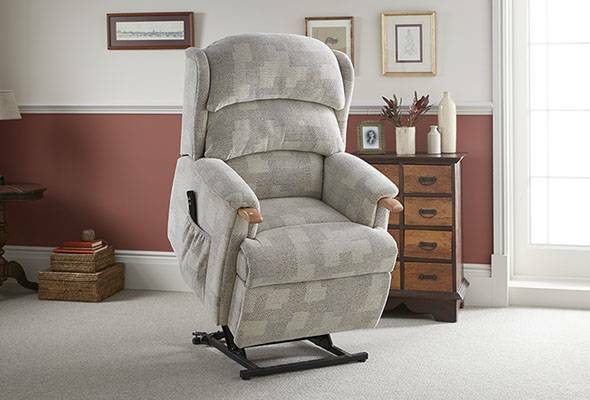 All members of our company go through an in-depth training course which equips them with the knowledge and information to help you choose a chair that meets your needs. 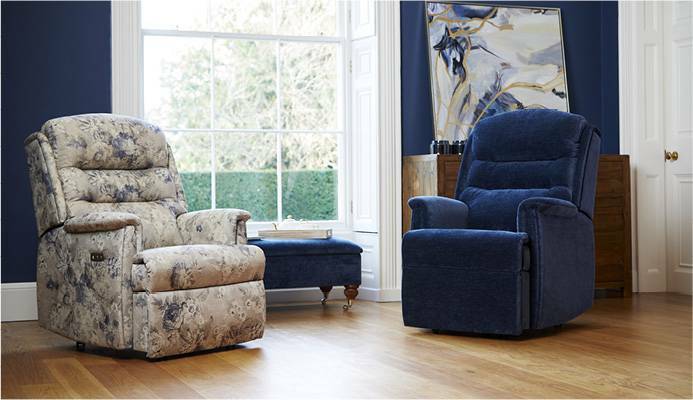 The extensive training teaches our team how to find the perfect chair, how to ensure you’re properly seated, answer your questions and queries along the way, and much more. 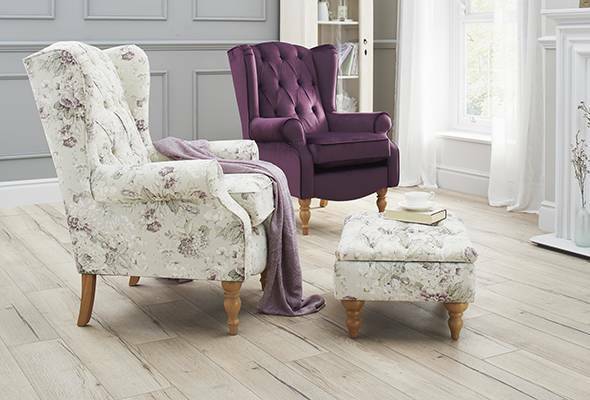 As well as making sure your new chair fits you, all our chairs are carefully hand-crafted in Great Britain to the finest quality. 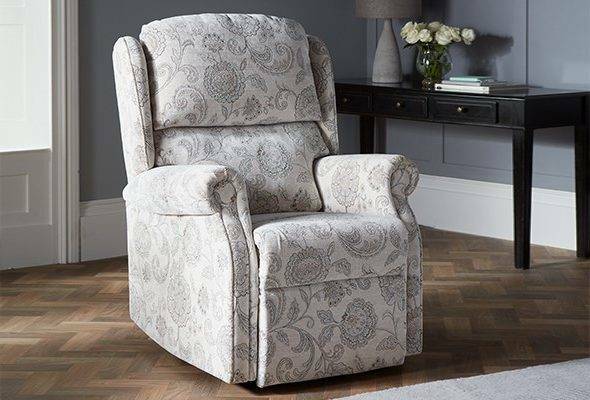 We have 50 years of experience in the industry, making our family-run, Yorkshire born and bred company best placed to provide you with not only the right chair for you, but the support you need when choosing it. 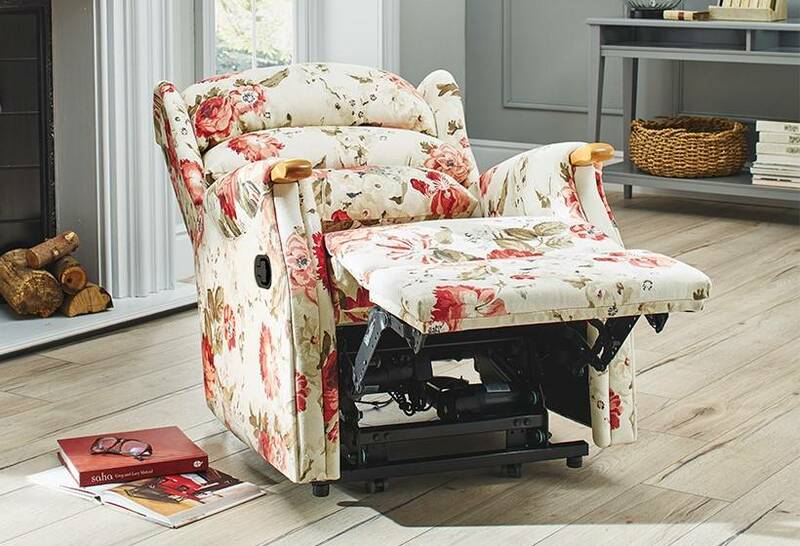 Browse our full range of Recliners [hyperlink: https://www.hslchairs.com/product-category/recliners/] today, and find the furniture that best fits you.